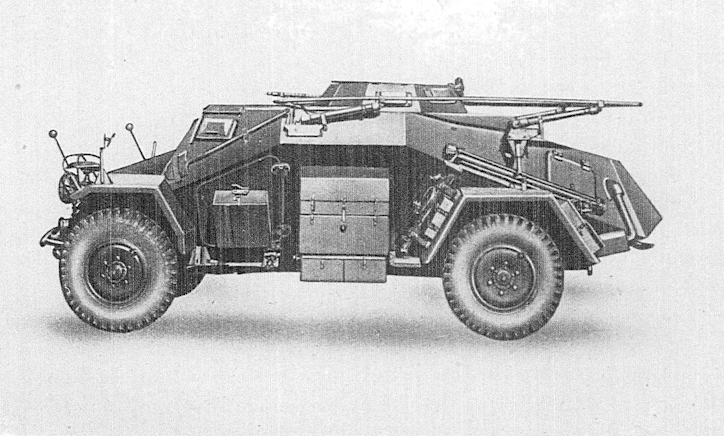 The Reihenwerfer S307(f) was 16 rack-mounted mortars (2 rows of 8 each) on the chassis of the French Somua MCG halftrack. 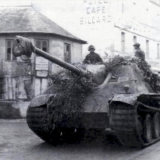 This is a follow-up post to an earlier post on the 21st Panzer Division organization in the summer of 1943 were there was some discussion around this vehicle. I recently found a K.St.N. 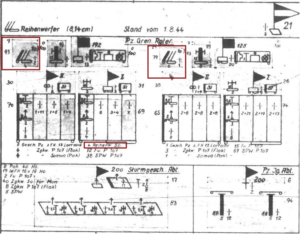 (dated June 1944) for a company of these vehicles and thought it might be interesting post a little more info. In the K.St.N. list provided in the previous article there was no K.St.N identified for this unit. It simply indicated they were organized as determined by the division. The K.St.N. for this vehicle (unit) is 1139 and I thought I would share it as it might shed some light on how the units may have been organized. When looking at the organization in the summer of 1943 it is clear they were not all employed under this same or similar organization. 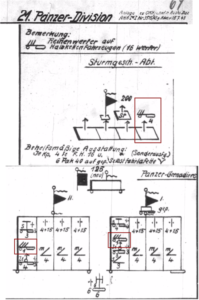 The organization chart showed the Reihenwerfer in the Sturmgeschütze Abteilung (four here) and in the heavy companies of the panzergrenadier battalions (one in each for a total of four). 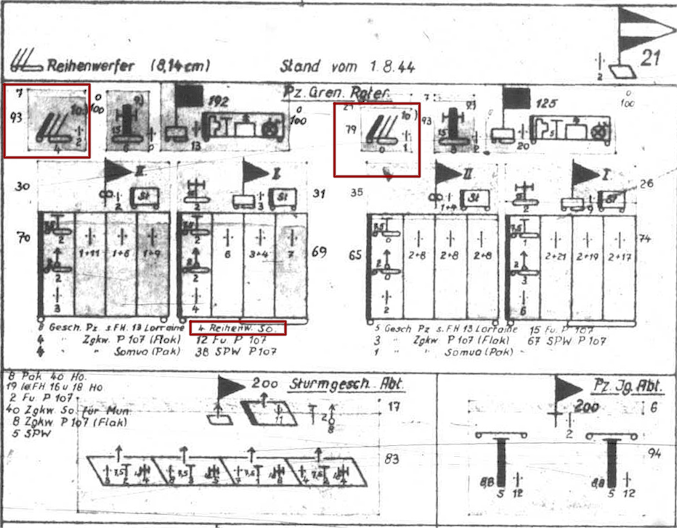 It is possible that the 4 vehicles in the Sturmgeschütze Abteilung were organized similar to the K.St.N. 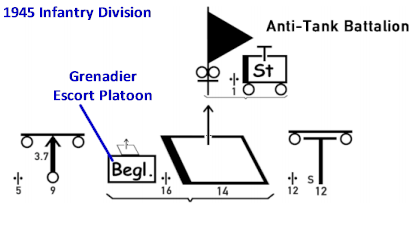 organization which is for 4 vehicles, 2 in each of two platoons. 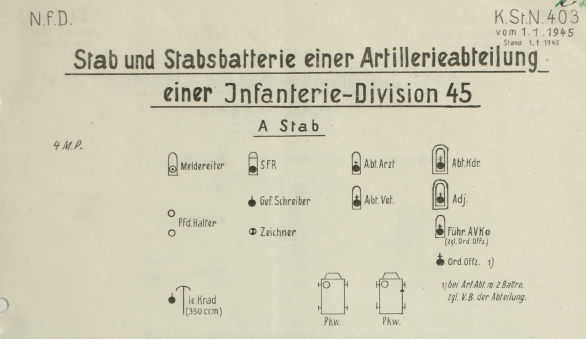 However, the single Reihenwerfer in each of the battalions is clearly ad hoc. The organization in August of 1944 is quite different. Now we have two units, one in each of the panzergrenadier regiments. 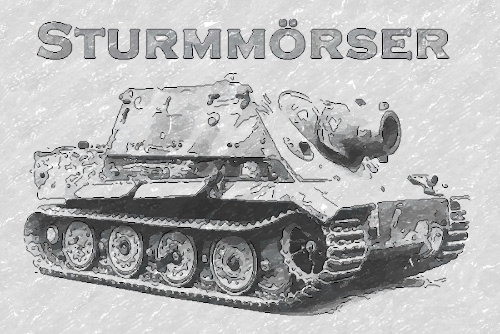 Each regiment would have four Reihenwerfer. 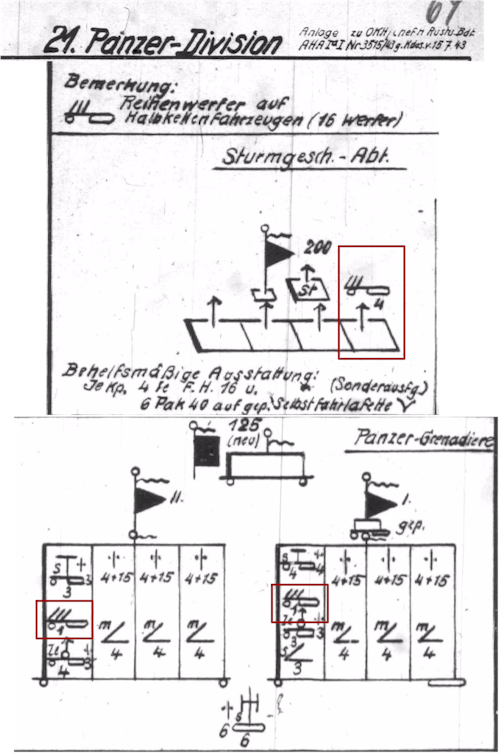 Though the organization chart shows 4 available in the 192nd Panzergrenadier Regiment and zero in the 125th Panzergrenadier Regiment. The Meldung clearly shows that 8 vehicles were authorized while only 4 were available, so that is a match. To me this seem to indicate that at least an organization similar the K.St.N. was likely applied to these two units. I was actually surprised that 4 of the original 8 of these vehicles were still in service on August of 1944. The K.St.N. actually shows 8 of the half-tracks. 4 mounting the mortars and 4 for carrying ammunition, as well as 2 Renault armored trailers. 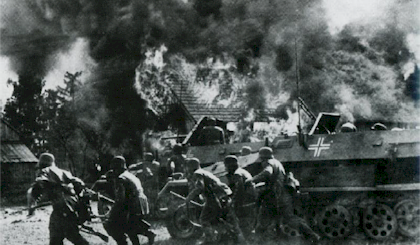 Having non-armed versions of armored vehicles carry ammunition was common enough. 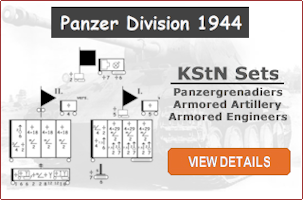 Also included in each platoon was an Sd.Kfz. 250/5 light Beobachtungspanzerwagen. There was a total of 22 men in each platoon. The Organization of the full company was a commanders group, signals group, the two gun platoons, munitions group, maintenance group and baggage units. The assigned men were 3-20-74 (off. -NCO-enl.) for a total of 97 men.